Hummer H3 2006, 2007, 2008, 2009, 2010, With Automatic Transmission, Full Interior Kit, 61 Pcs. Hummer H3 2006, 2007, 2008, 2009, 2010, Basic Interior Kit, 21 Pcs. 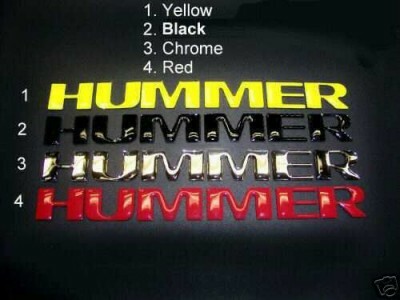 Hummer H3 2006, 2007, 2008, 2009, 2010, Optional Door Interior Trim Kit With Chrome H3 Logo, 16 Pcs. Hummer H3 2006, 2007, 2008, 2009, 2010, Exterior Kit, 12 Pcs. 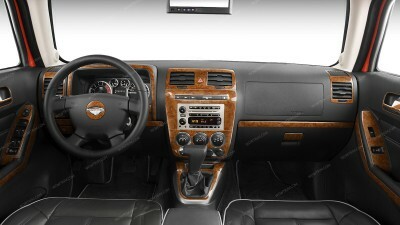 Hummer H3 2006, 2007, 2008, 2009, 2010, Interior Dash Kit, Optional Radio With CD Player, 1 Pcs. Hummer H3 2006, 2007, 2008, 2009, 2010, Interior Dash Kit, Optional Radio With 6 CD Changer, 1 Pcs.